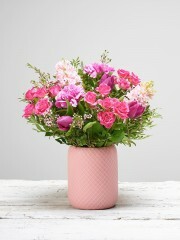 At Peterhead Flowers, we know that occasions can crop up suddenly and out of the blue which is why we have a beautiful range of same day flowers on offer for such occasions. 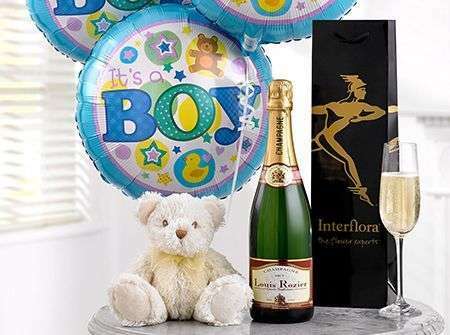 We cater for any and all occasions such as birthdays to new born baby events to congratulatory occasions and so forth which is why, no matter what you're looking for, you are bound to find something to your liking here with us at Peterhead Flowers. 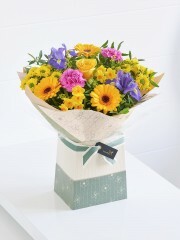 We use only the highest quality and freshest flowers here at Peterhead which have been imported directly to us from our cultivators in Holland so your recipient will be able to enjoy their flowers for many days to come. 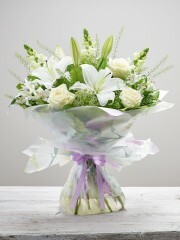 At Peterhead Flowers we have a wide variety of flowers which all differ in shape, size and colour meaning our bouquets are all stunning in their own way. 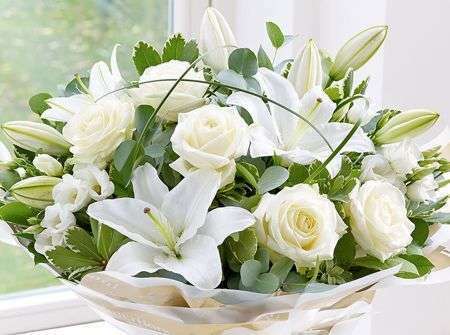 Our Peterhead Florists use flowers such as exotic orchids, calla lilies or elegant lilies as well as traditional roses amongst other flowers which are all arranged amongst a sea of leaves and greenery. 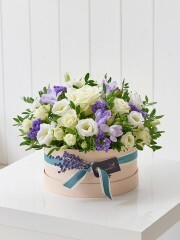 Your same day flowers will be finished off with complementary tissues, papers and ribbons or alternatively, your arrangement can be placed into a lovely vase or a box depending on what it is you're looking for. 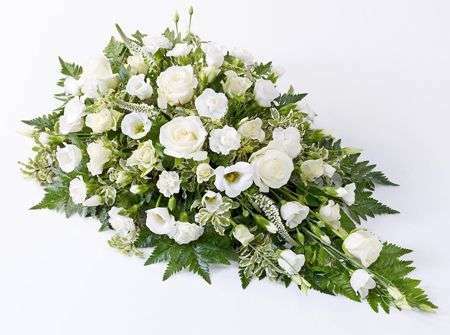 Up on our Peterhead Flowers website, you can have a browse through our same day flowers to see if anything grabs your fancy however don't worry as we offer our customers the bespoke service. 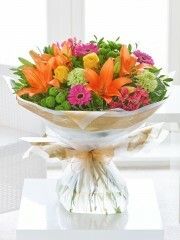 Through the bespoke service at Peterhead Flowers, our customers are able to work with our Peterhead Florists to create a completely unique bouquet that your recipient will surely love as you can tell us what flowers, colour schemes and so on are preferred. 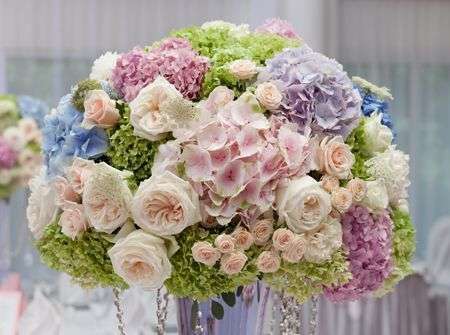 At Peterhead Flowers, we have over forty years of experience in the floristry business, so we want our customers to know that we have always strived to do our absolute best when it comes to providing our customers with bouquets. 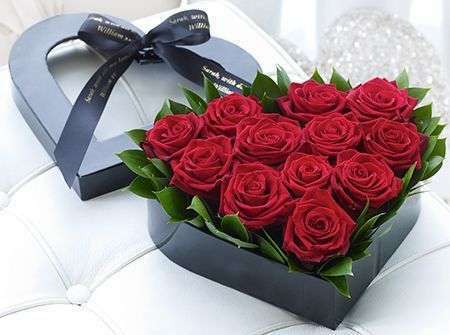 We want our customers at Peterhead Flowers to know that your flowers will be delivered in immaculate condition using one of our delivery services. 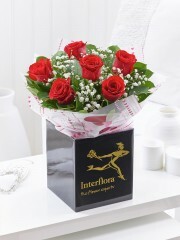 At Peterhead Flowers we offer our customers our standard delivery service Monday to Saturday, our next day delivery as well as our same day delivery service. 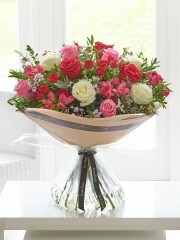 Our same day flowers are intrinsically linked with our same day delivery service. 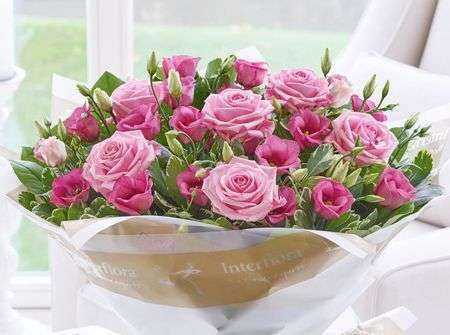 The same day delivery service allows our customers to order flowers and have them delivered on the same day however please be aware that your order must be placed before 3PM to allow our Peterhead Florists enough time to arrange your flowers with the care and attention needed. 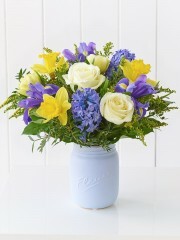 Additionally, if you require gifts to accompany your same day flowers then look no further as at Peterhead Flowers we have a selection of gifts on offer to our customers. 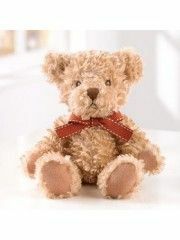 Our gifts range here at Peterhead Flowers includes a selection of wines and champagnes all rich in taste; deliciously scrumptious chocolates; silky soft teddy bears as well as balloons which, if requested by a customer, can be arranged into a lovely balloon bouquet by our talented Peterhead Florists. 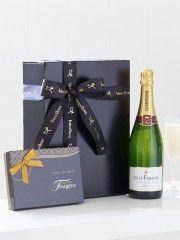 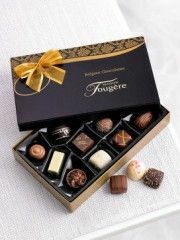 We hope that our gift can add an extra sense of memorability to your recipient's special event. 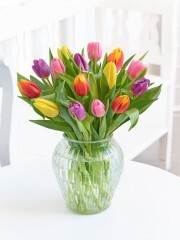 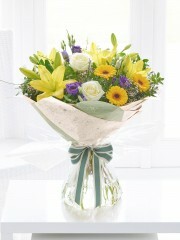 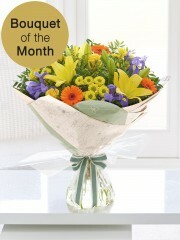 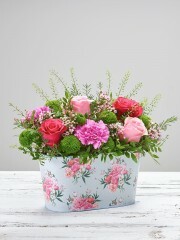 Distance is also not a problem for us here at Peterhead Flowers as we are part of the Interflora delivery network. 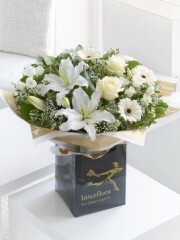 Through Interflora we are able to deliver locally, nationwide all over the UK as well as abroad to over 140 different countries so no matter where your recipient resides, you can be rest assured in the knowledge that your order will be delivered by efficient delivery drivers. 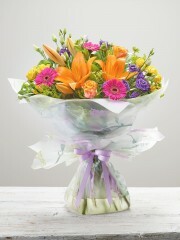 With Peterhead Flowers we want our customers to know that once your order has been placed, we will take care of everything on your behalf.